The OnePlus 6T is a beautiful phone. In fact, it is simply pretty stunning. However, those precise looks do come at a cost and more so, the full glass back will probably show signs of wear a lot earlier than you’d have hoped for. 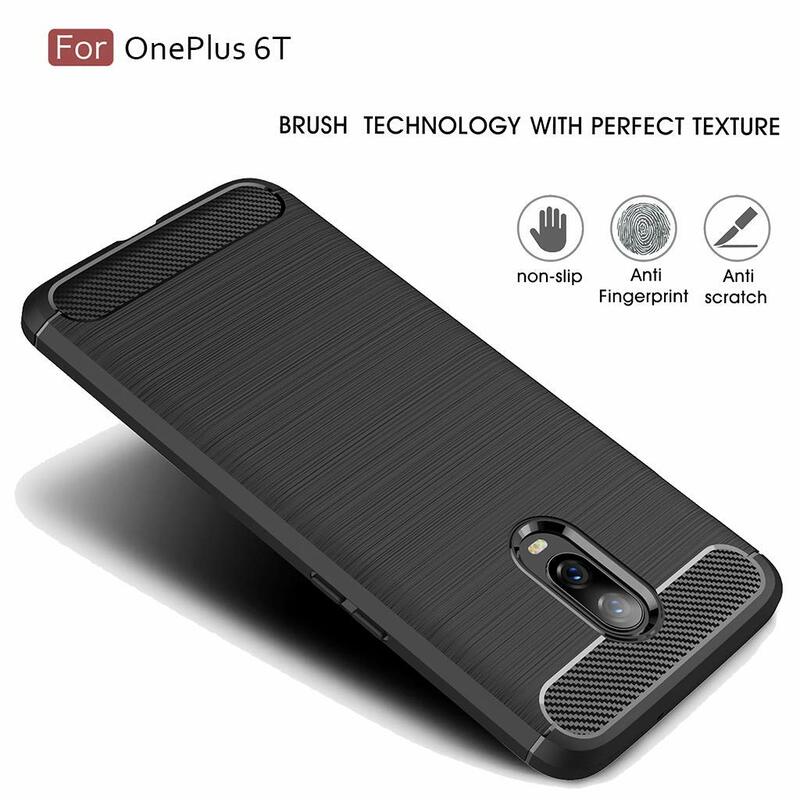 Luckily enough, you can prevent that and maintain the OnePlus 6T brand new look with a case. 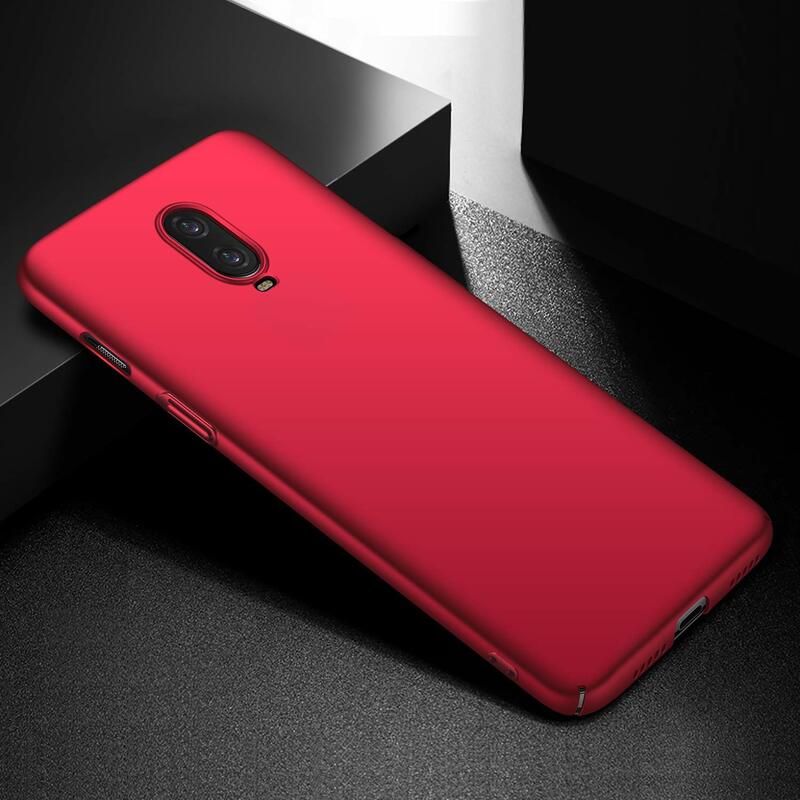 Below are some of the cases you can get for the 6T. 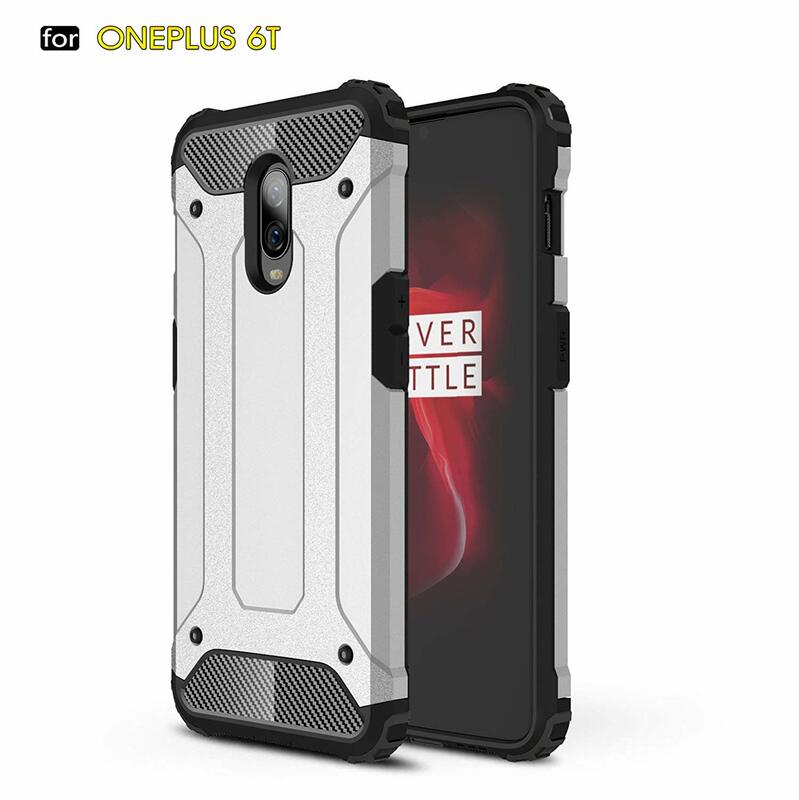 This is the official case from OnePlus, who provide some really cool accesories for their devices. It provides a sleek all-around protection by use of shock-resistant bumpers. The robust outer shell provides a shield to prevent direct damage. The case is slim and lightweight, offering good protection without compromising on style by maintaining a smooth and comfortable texture. You can get the case in three different colors: Nylon (Black), Karbon and Ebony. 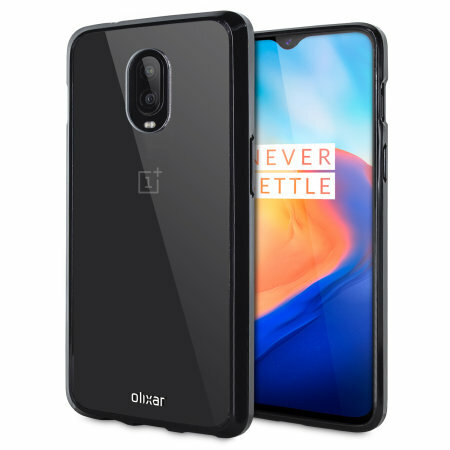 This is another case from OnePlus with an understated profile and raised edges offering reliable protection without being bulky. 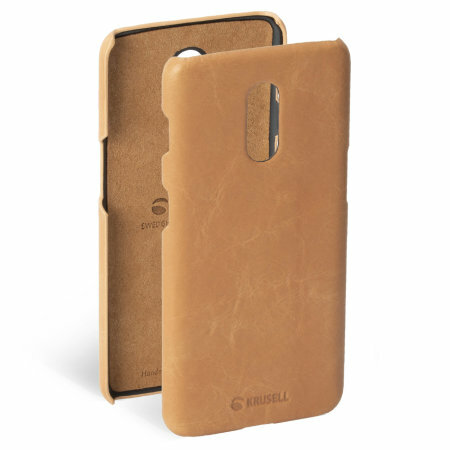 The Sandstone case is a fan-favorite case noted for its textured grip. The Karbon variant is flexible and lightweight to offer enhanced shock, high temperature, and corrosion resistance. So you have a choice between Karbon and Sandstone colors. 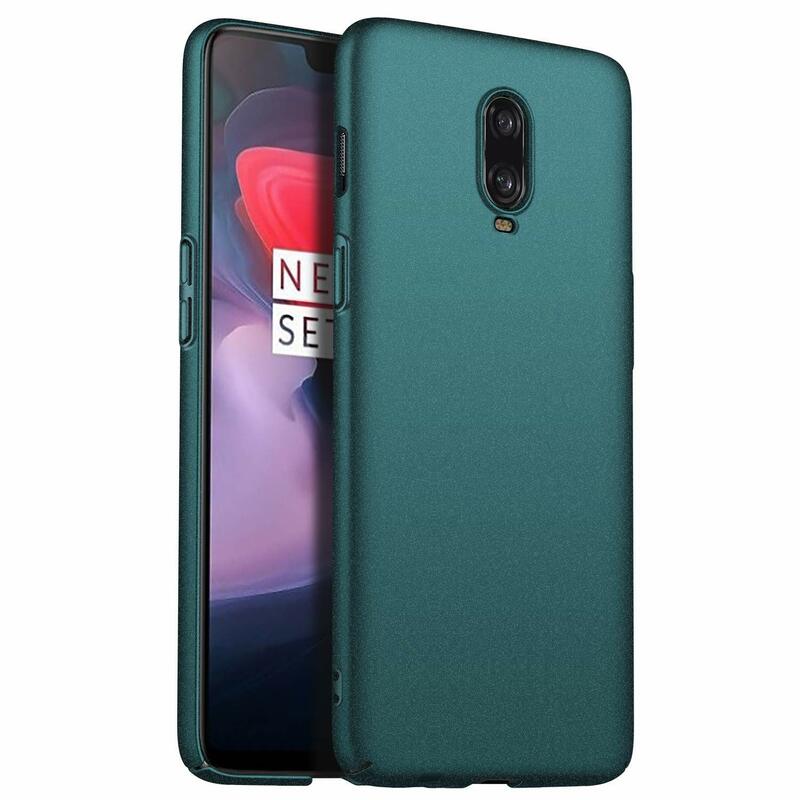 This is a cover from OnePlus featuring an open cover to wake function for convenience. Open the cover to wake your phone, close the cover to lock your device and make it sleep. It is crafted from PU leather which is smooth to touch while still maintaining a slim and lightweight styling. Available only in Black color. Anccer brings to you a colorful series of ultra-thin, anti-drop case with a premium material slim finish and still providing full protection for your device. In fact, Anccer provides most of the thinnest cases and this is just 0.3mm thick. Things get better as you get a choice of 8 colors to choose from. This case is made by VRS Design. It provides anti-yellowing crystal clear back case to give a long lasting clarity of your device. The screen and camera lens are protected by a high-quality sturdy Acrylic body, TPU bumper and raised bezels. It is ultra resistant to scratch or any kind of wear and tear. Moreover, you get precise cutouts for ports and buttons for the best ease of access and responsiveness. This rugged case from MYLB delivers a unique design allowing easy access to all buttons, controls and buttons without having to remove the case. It contains a dual layer system of shock absorbing TPU and outer reinforced tough polycarbonate plastic with precise cutouts for all ports maintaining maximum functionality. 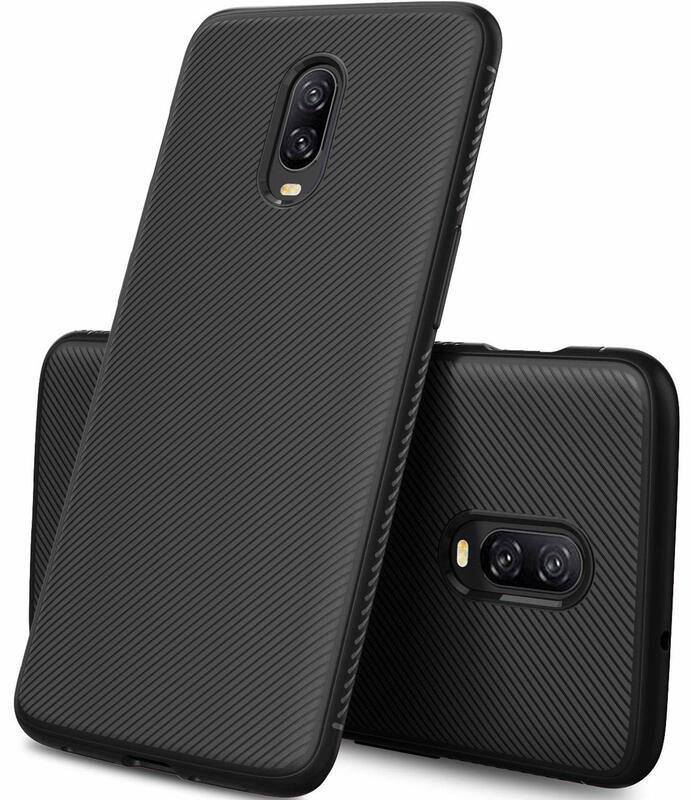 The inner shell is made of flexible shock-absorption carbon fiber TPU material and the built-in web texture helps in great heat dissipation during phone usage. You get it in a variety of several colors – Black, Silver, Gold, Red and Blue. 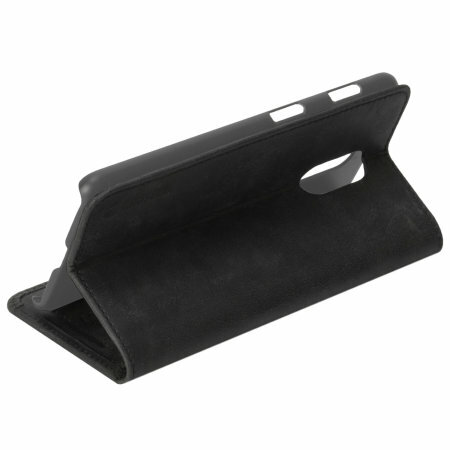 This case is made of synthetic PU leather with top-grade hand feeling to protect your screen from scratches. It also has a soft flexible TPU silicon hybrid carrier which is durable enough to never scratch your phone’s body. The case is multifunctional in that the built-in stepless stand can be folded into a kickstand position to watch videos in landscape mode. The card slot is also designed in a way it can carry your credit and debit cards. 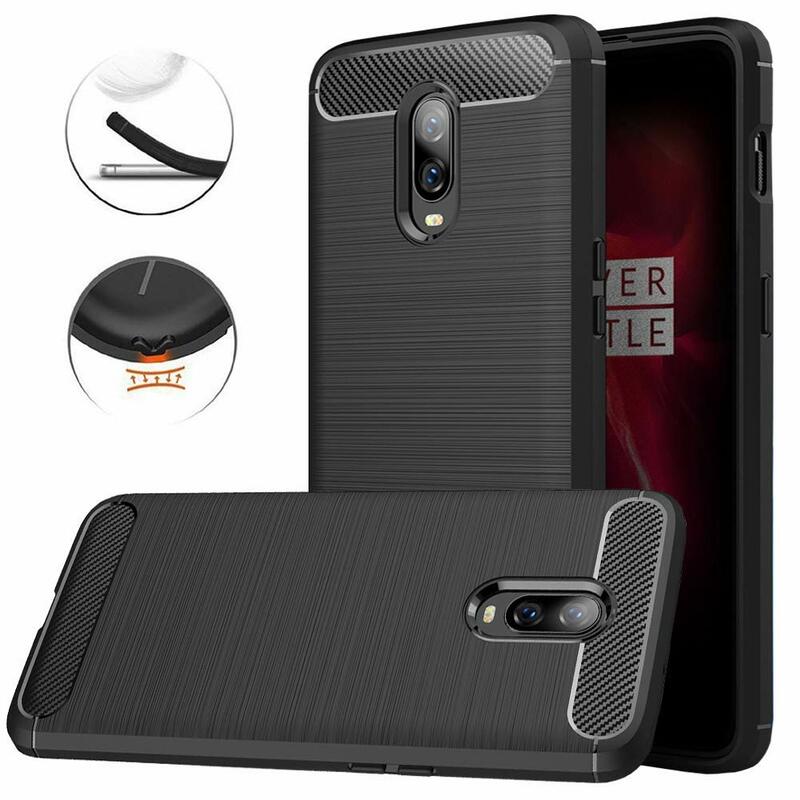 The case is able to cover all corners of the phone with full protection on both the front and back including buttons and cutouts. Better yet, the product comes with a 90 days warranty if you receive a defective case. It comes in 3 colors – Black, Deep Blue and Rose Gold. This case comes with a high-quality TPU material providing ultimate phone protection and still maintaining a soft touch. It has precise cutouts giving full access to the screen, camera lens, headphone port, speaker and microphone. It is easy to slip on the phone and fits securely and the scratch-resistant back cover brings out your phone’s beauty. Choose between 3 colors – Black, Navy and Red. You get a 30 days return and refund policy without any issues. This case by Dretal as the name suggests is made of Carbon Fiber and anti-stretch TPU rubber. It has a brushed texture with drop protection and a smooth feel to make your device more fashionable and practical. It provides shockproof, a stylish, slim fit and light-weight smart design giving you access to all functions and buttons. The soft shock absorption TPU protects the phone against drops and any other kind of impact while still making the case anti-fingerprint. You get a 30 days warranty on this case in case of defects. It is only available with black color. This is a case by Arkour which support wireless charging without removing the case. It is ultra thin and slim to fit perfectly on your device. It comes in two options: Non-slip finish version (gravel) to give a unique sandstone texture for great feel and added grip. Smooth finish version with a sleek texture to minimize fingerprints with silky touch feel. It contains precise cutouts and raised edges for camera protection. You get it in 5 colors – Gravel Green, Smooth Black, Smooth Blue, Smooth Red, and Smooth Red Rose. This case features accurate cutouts, free buttons, and easy installation process. It provides full edge protection, is easy to clean and is anti-fingerprint. The soft TPU cover fits perfectly on the device. The case manufacturer has an unsatisfaction guarantee of 3 years. Get the case in 3 colors – Black, Red and TPU Gray. This is a cover from Krusell brand coming in vintage black. It combines Nordic chic wit Krusell’s values of sustainable manufacturing to provide an elegant genuine leather accessory with extra storage for cash and cards (credit and debit). 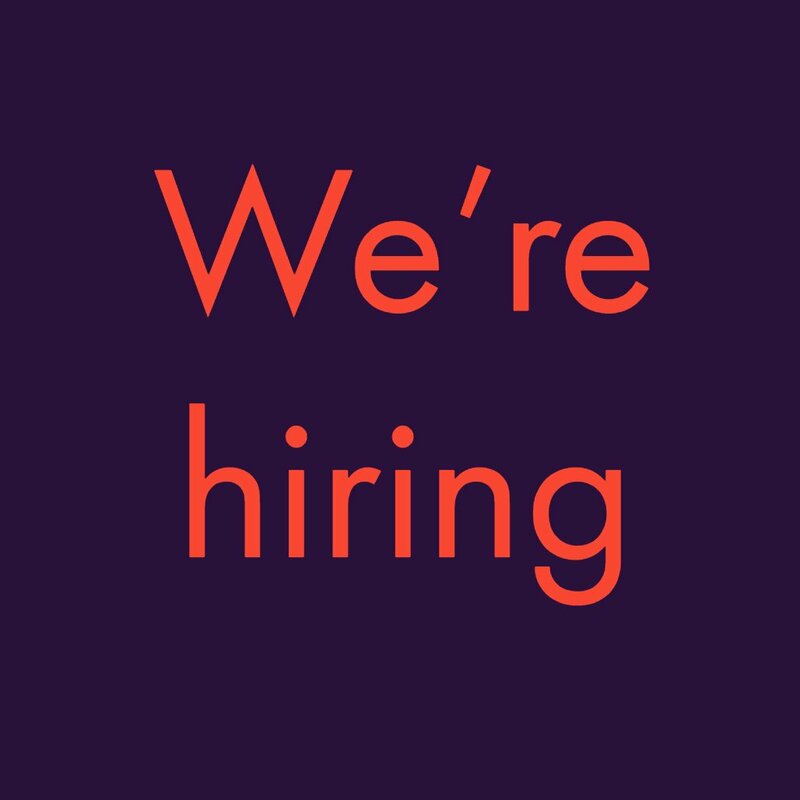 It is fit for both social and professional use. It features an integrated soft and protective lining which cushions the device preventing surface scratching and absorbs any shock on impact. This case from Krusell is sleek, stylish and elegant in a design fit for both social and professional use. The genuine leather is well refined and sophisticated to keep your device classy in any setting. 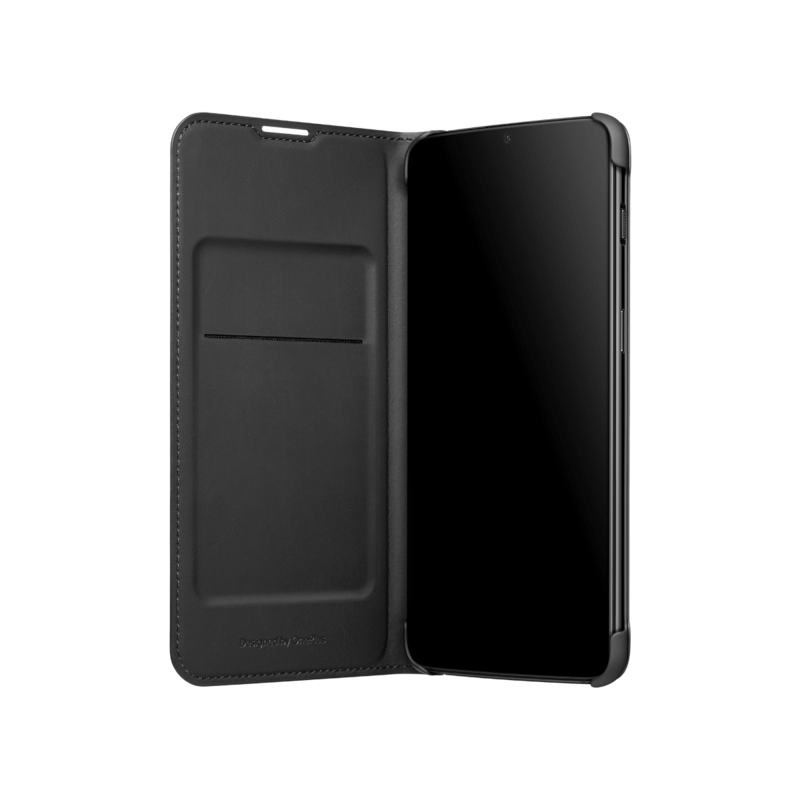 To prevent surface scratching and enhance shock absorption on impact, the leather case has a soft and protective lining which cushions the device. This case comes in Brown colour. This case is brought to you by Olixar brand. It features a two-layer which protects the device from bumps, scrapes and drops. It has a great shock and impact absorption thanks to its lightweight TPU polymer with a precisely positioned hard skeleton for added protection. 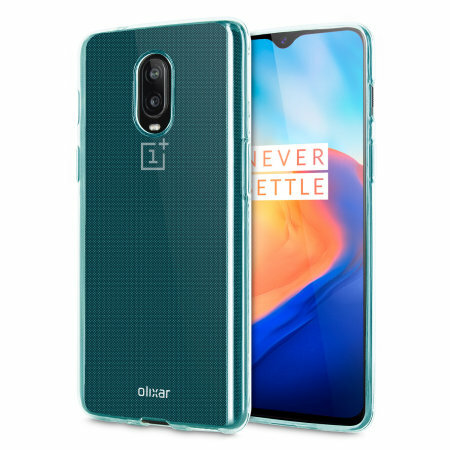 It also features a tough exoskeleton made of impact-resistant polycarbonate plastic shell covering the back and vulnerable corners of your device from damage. You get a textured grid finish for improved grip and comfort. Another outstanding feature is a portable ergonomically designed flip-out stand for landscape use of the device with zero extra bulk when clicked back into place. It has precise cutouts for the main ports and features like camera. Comes in Blue colour. This is another case from Olixar brand. The case features a high-quality, tactile polyurethane leather-style material making it look great and give a good feel in the hands. To ensure installation and removal of the case is easy, the case has a flexible thermoplastic polyurethane frame. 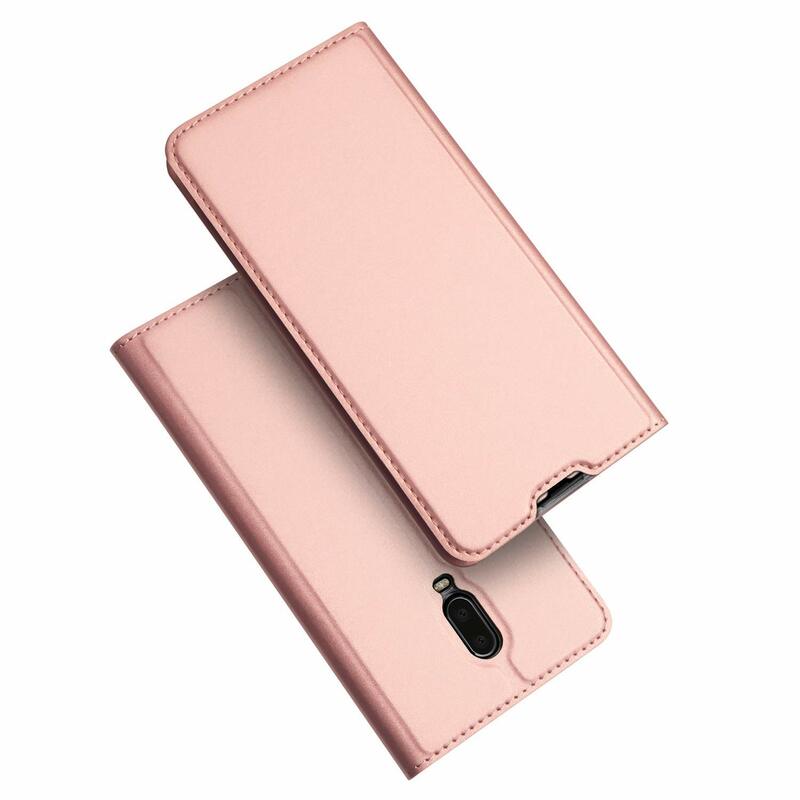 The case is capable of staving off scratches, scrapes, bumps and even drops. There is a perfectly-sized cutout for the fingerprint sensor to allow for unobstructed access to the phone features. 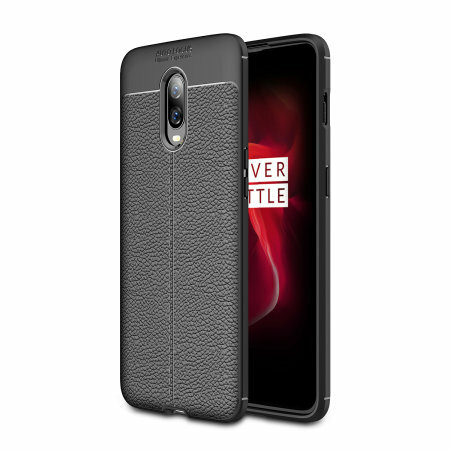 Olixar brings you another case made from robust and hard-wearing materials for long-lasting protection. The case has reinforced corners to provide excellent protection where it is most needed. It features a non-slip coating for that extra grip on your device. The slim fitting design adds very little bulk and fits perfectly in your pocket. Its raised bezels protect the device’s screen and camera from scratches and dirt. Cutouts are done precisely for all the features and ports to ensure you never need to take the case off. The case comes in Black and Clear colors. 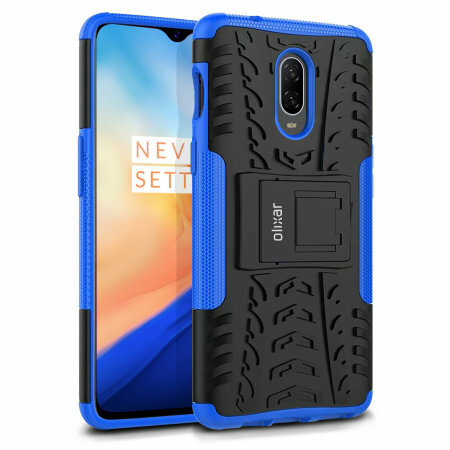 This is a case by Olixar made from strong , durable material for long lasting protection. The material used (unique gel) gives a non-slip coating to the case for extra grip. The slim fitting design adds no extra bulk and fits perfectly in your pocket. It features raised bezels on the case to protect your device’s screen from scratches and dirt. With the precise cutouts on the case, you never have to take it off to access any feature or functionality. Also comes in Blue and Solid Black colors. 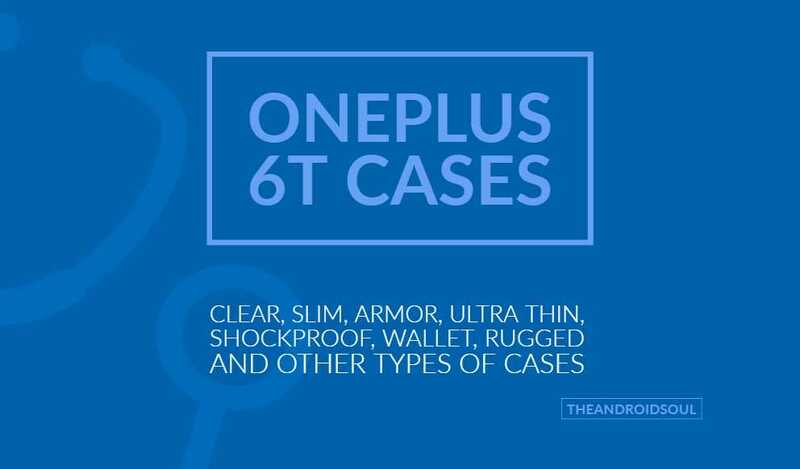 We hope the above list of some of the best OnePlus 6T cases solves helps you find the case that suits your brand new purchase. 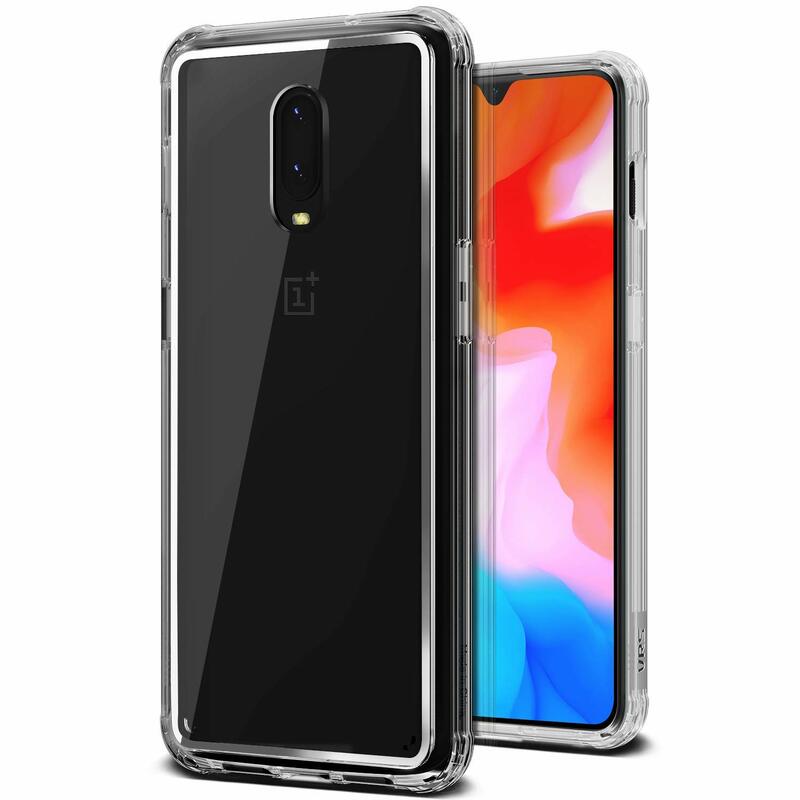 If you know of a OnePlus 6T case that deserves a place in the list above, then sure give us a shout about it in the comments box below.